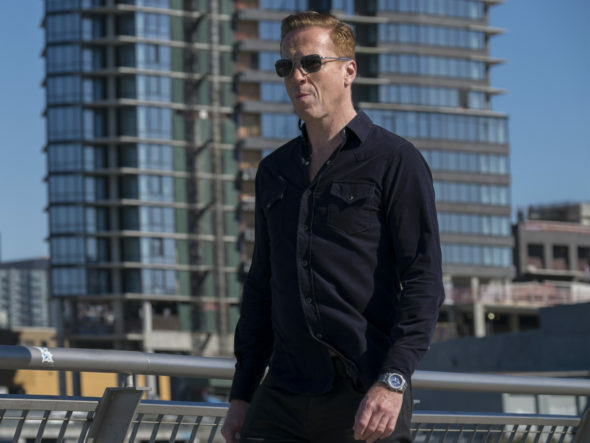 Are Chuck and Axe still keeping things interesting during the third season of the Billions TV show on Showtime? As we all know, the Nielsen ratings typically play a big role in determining whether a TV show like Billions is cancelled or renewed for season four. Unfortunately, most of us do not live in Nielsen households. Because many viewers feel frustration when their viewing habits and opinions aren’t considered, we’d like to offer you the chance to rate all of the Billions season three episodes here. What do you think? Which season three episodes of the Billions TV series do you rate as wonderful, terrible, or somewhere between? Should Showtime cancel or renew Billions for a fourth season? Don’t forget to vote, and share your thoughts, below. Show is incredible! Can’t wait for the rest of the season!